know he is passionate about his craft and that his creative juices are always flowing. 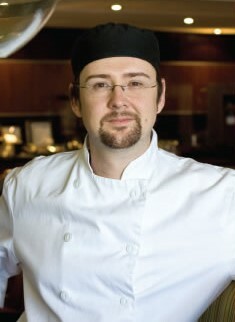 Our Membership immediately embraced Jamie and his passion for outstanding and always new culinary experiences, and we are fortunate to have him as part of our Team. Jamie and his wife Lyndsey now call nearby Clarksburg home, having purchased their first home in the area, and enjoy both summer and winter recreation in our area.